Flat feet can cause a wide variety of problems, but they are mostly associated with dull and chronic pain. If you suffer from this condition, wearing the right pair of shoes can greatly alleviate the discomfort. 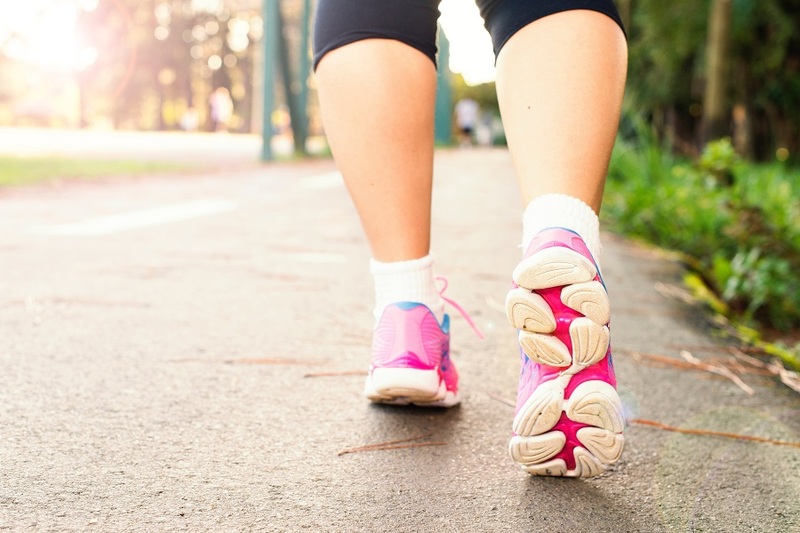 Take a look at our short list – we reviewed some of the best walking shoes for flat feet. The squat is a majestic exercise. But what about the lunge? Can you compare squats vs lunges, and pick a single exercise for your workout routine? Well, we wrote in length about this conundrum, so make sure to take a look. Zumba for weight loss – Does it actually work? Been thinking about trying Zumba for weight loss? Well, I’ve written this article trying to address the most common questions on Zumba, telling you exactly how effective it is for losing weight. Stopped losing weight and hit the plateau? Now what? 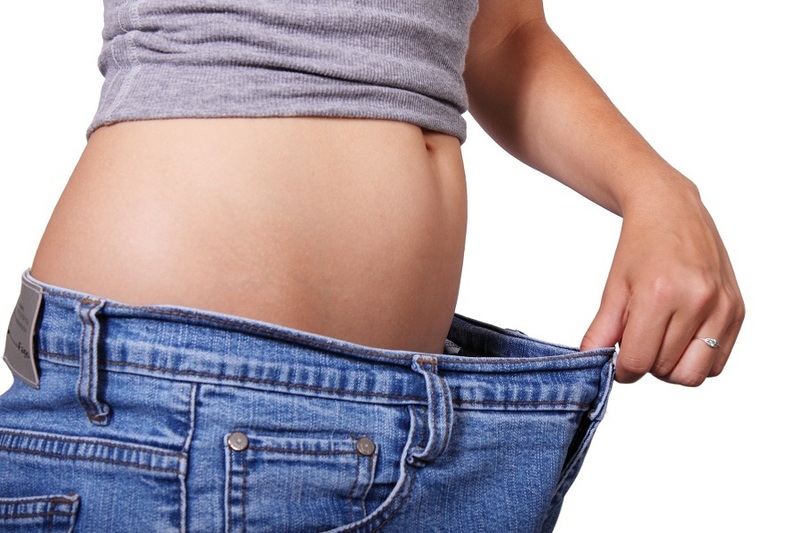 Have you stopped losing weight? Do not despair! In this article I’m going to discuss the most common reasons for weight loss plateaus, and suggest a solution for each. In no time, you’ll be shedding fat tissue again, and your body will continue to transform. Have you thought about the importance of rest days? Well, let me shed some light on the issue, telling you why you have to count them in as part of your fitness program. In this article, you’ll learn about the benefits of rest days, what is active rest, what to eat on rest days, and what happens if you decide to skip them altogether.